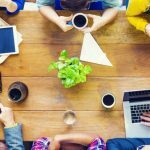 Envato Market is home to thousands of talented designers, developers and creators of all kinds, who sell a huge range of digital goods and assets. 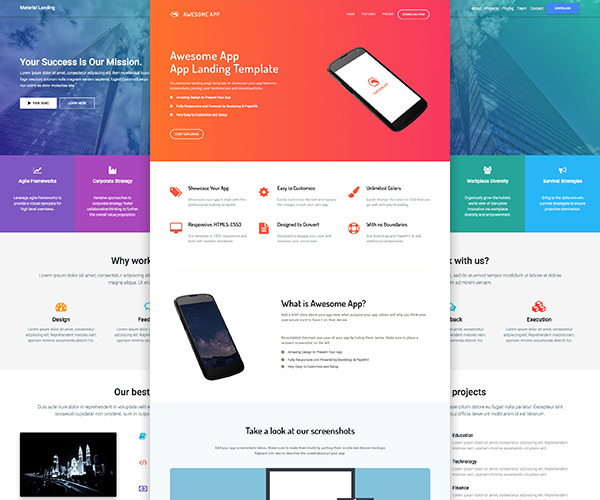 From website themes to stock multimedia, illustrations and snippets of code, the ecosystem of Envato marketplaces – ThemeForest, CodeCanyon, VideoHive, AudioJungle, GraphicRiver, PhotoDune, 3DOcean and ActiveDen, has everything that you need for your next creative project. And every month they offer a collection of awesome ‘premium’ resources from across Envato Market for Free. 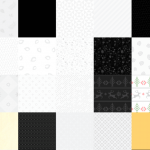 You can download these free files and use them in your web pages, blogs, games and other projects. All you need to do is create an Envato account (free) and you can start downloading these freebies. 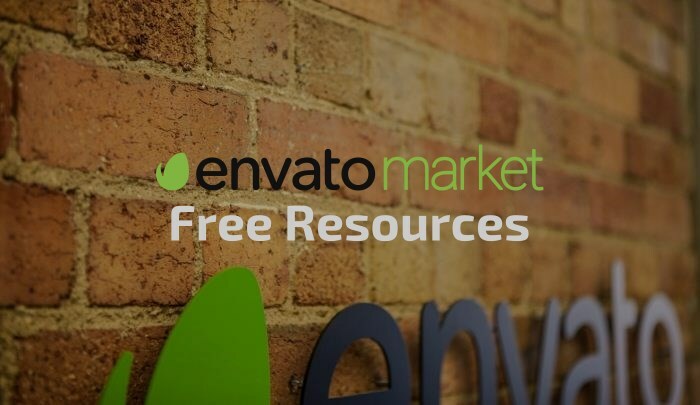 Below you can take a look at the Envato marketplace free resources for the month of September 2014 that include responsive web template, royalty free image, audio file, jQuery plugin and more. That’s a total of $66 worth of freebies, so grab them while they are free! 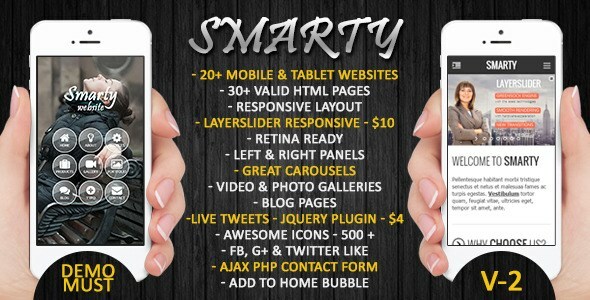 Smarty includes over 20 mobile and tablet responsive web templates created with HTML5 and CSS3. 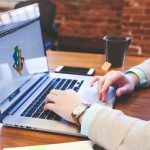 These retina-ready website templates include features like carousels, sliders, video and photo galleries, etc. 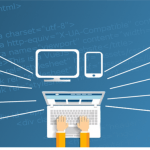 Normally, this web template will cost you $10 for regular license which allows you to use in a your or client’s single end product which end users are not charged for. 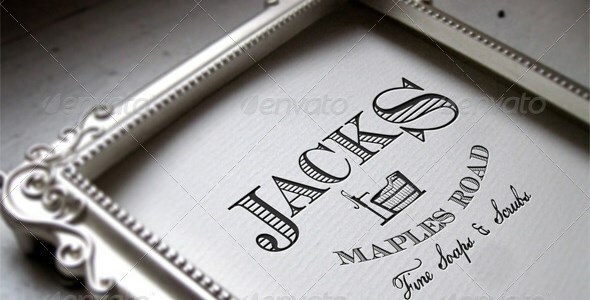 A set of 5 photorealistic framed vintage mock-ups. 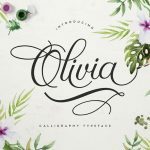 These mock-ups can be used for creating logos, invitations, quotes, business cards, flyers, photos and other artwork and come in two styles – letterpressed graphic and integrated full design. The downloadable file includes 5 layered PSDs. When not offered as a freebie, these mockups will cost you $5 for regular license. 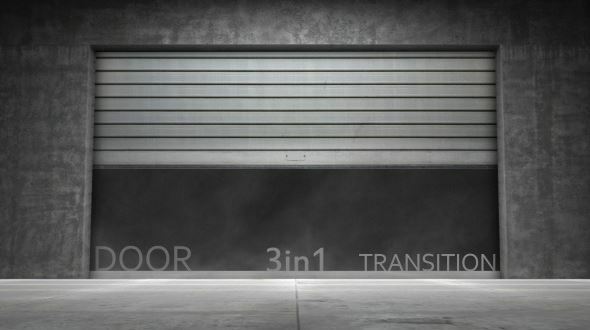 This motion graphics includes 3 different loopable door transitions footage. All videos are in full HD (1920 X 1080) QuickTime format with Alpha Channel (PNG + Alpha). The motion graphics will otherwise cost you $6 for regular license. Same Hexagon is a complete flash game derived from a classic tile-matching puzzle game. The game can be easily modified, you can change the number of hexagons vertically and horizontally, add more colors among other customizations. This game project will normally cost you $10 for regular license. News 1 is a strong and energetic announcement audio that includes strings, trumpets, brass, effects and drums. This music is right for news, intros, videos and other openings. 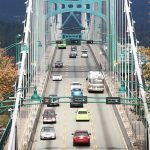 Normally, this audio will cost you $14 for regular license. This 3D model is an optimized version of generic male low poly base mesh including eyes, teeth and tongue, and is ready for sculpting, texturing, rigging, animation etc. 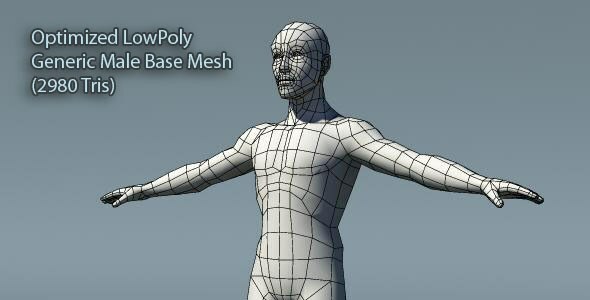 When not offered as a freebie, the poly base mesh will cost you $8 for regular license. jQuery Shining Image is an HTML5 jQuery plugin to add an animated shining effect to your images. 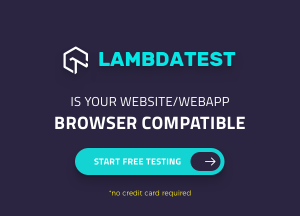 It comes with a number of customization options including color, speed and direction, and is compatible with all computer and mobile modern browsers. This jQuey plugin will normally cost you $8 for regular license. 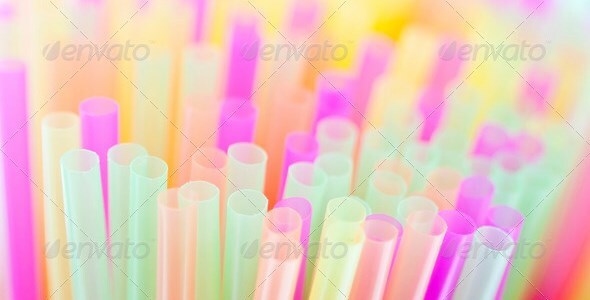 A bright colorful stock photo of drinking straws with shallow focus, great for use as a background image. 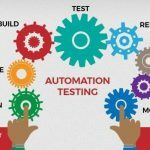 This royalty free image normally costs $5 and you are allowed to use it in multiple end products, distributed free by you or one client, up to 250,000 copies (unlimited for web). Everyone loves freebies and we are sure you do too. So make sure to come back as we will keep bringing you more such great free resources. And if you appreciate our work, then please help spread the word and share our posts with your friends.